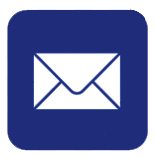 Miserable prostate symptoms can plague many men, especially those over the age of 50. These are often due to an enlarged prostate. 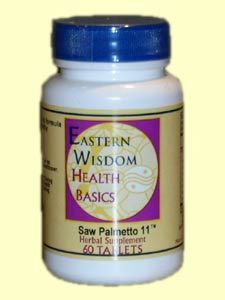 Nature's Way Saw Palmetto utilizes the ancient, Chinese, herbal approach to prostate health with Saw Palmetto extract. 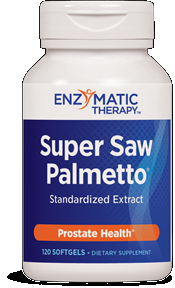 This special blend comprised of 85-95% fatty acids has been shown to effectively promote healthy prostate function. 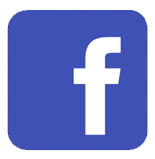 It helps to reduce symptoms associated with an enlarged prostate. It also helps to normalize urination. 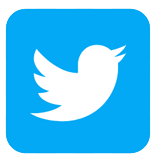 It has been found to improve sexual function and performance. 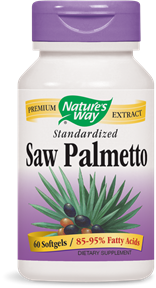 Saw Palmetto has also been indicated in the treatment of prostate cancer. Question: can a diabetic take this pill?